Hope you have a memorable Valentine’s Day, but don’t be embarrassed if you did not celebrate. It simply means that you have been loving the whole year through to not having to make this day the only day to show your love. 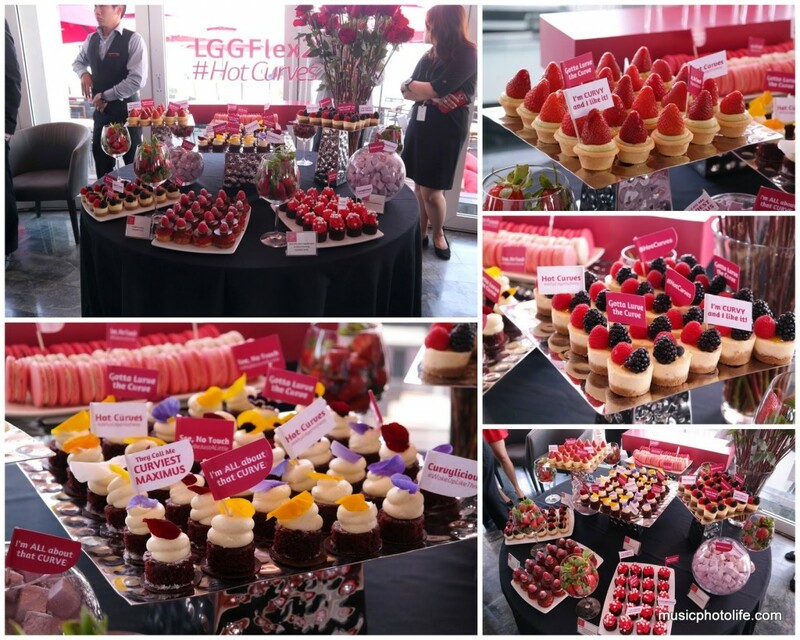 I was invited to the Flex 2 launch event at Ku De Ta, on top of the Marina Bay Sands Hotel. Many local celebrities were present, including The Flying Dutchman, Bobby Tonelli, Justin and Vernon of The Muttons. Emcee for the event is 98.7FM radio personality Sonia Chew. The red-colour theme really brings out the festive mood. There are many things to love the LG G Flex 2. Firstly, with 5.5-inch screen, it is smaller than the original 6-inch G Flex, so it is a lot more handier. 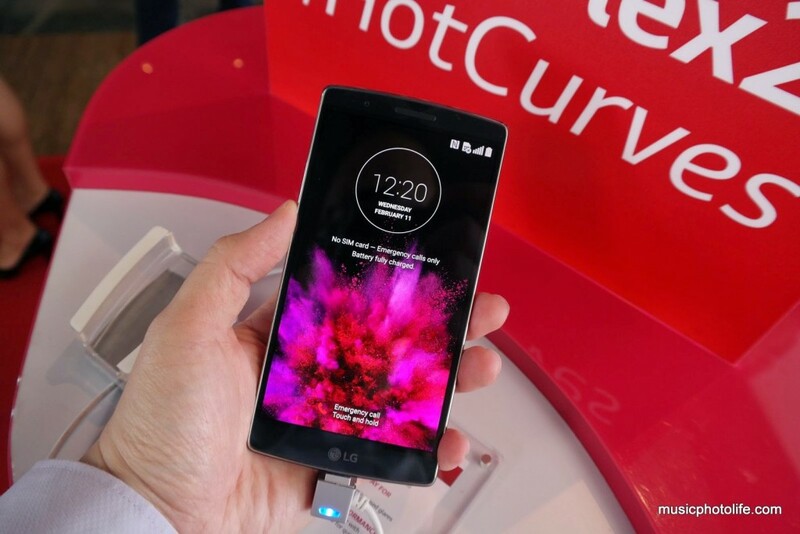 Second, it is filled with all the goodness of uniquely-LG functions, like self-healing back, Knock Code, laser auto-focus, fast charge, plus a handful of other new gesture features to improve the selfie experience. Finally, it runs on top-spec hardware that should please any power-hungry smartphone users. Besides the Gesture Shot that is very popular now, LG introduces Gesture View, whereby the simple act of looking down at the phone will trigger the Flex 2 to display the last shot. Moving the phone upwards again will initiate camera mode automatically. And when the screen is off, sliding down along the blank screen will reveal key information like time, recent message, missed calls. 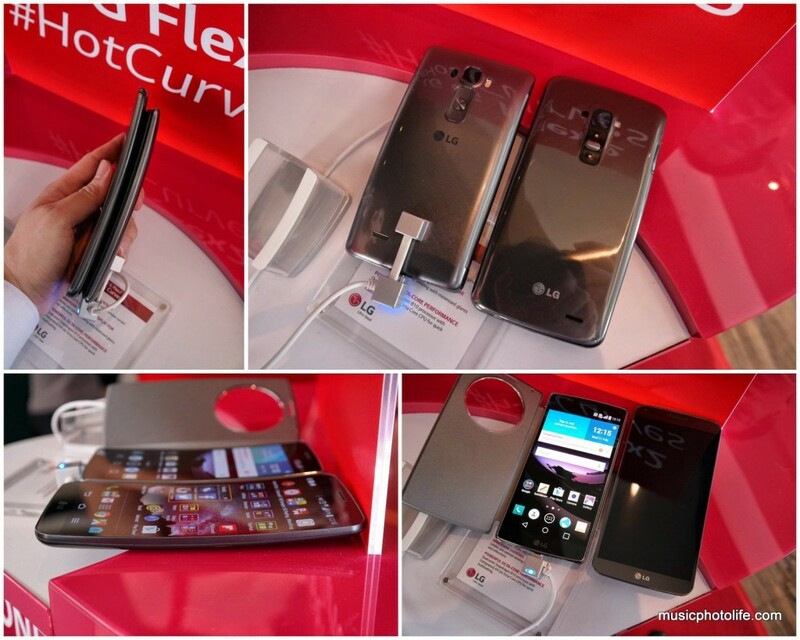 LG G Flex 2 will be available for pre-order in Singapore from 27 Feb 2015 at S$998 from M1, Singtel and StarHub. 2 colours are available, Platinum Silver and Flamenco Red. The phone will be on sale on 14 March. I love to share contests, especially those that do not require any purchase. 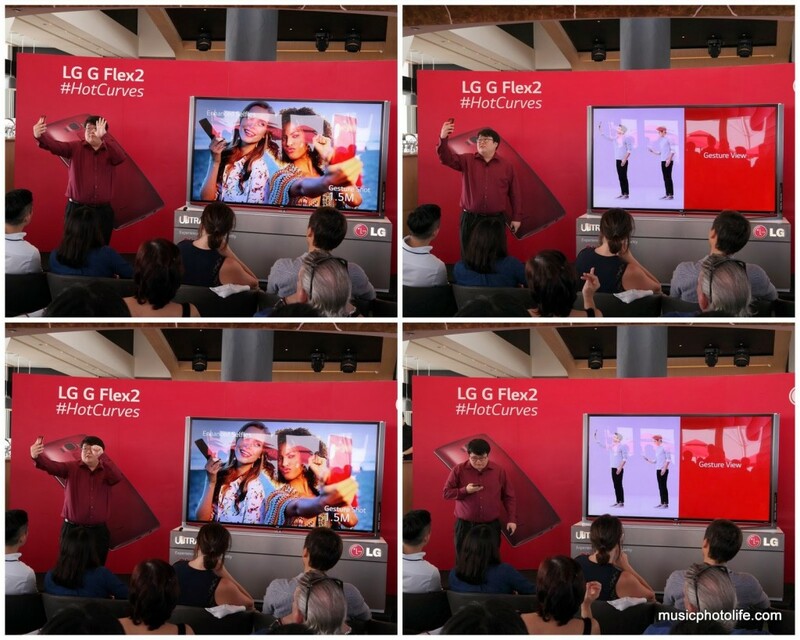 LG recently launched the Channel NewsAsia Smart TV application for LG Smart TV, and they are giving away a 49” LG Ultra HD Smart TV. Contestants need to express in 100 words which Channel NewsAsia programme is their favourite and how the Smart TV app can enhance their viewing experience. Entries can be submitted through the online form available on www.channelnewsasia.com/apps. The submission deadline is Saturday, 28 February 2015. ASUS is having a flash sale every from 12pm to 11.59pm Tuesday till 24th Feb. This will be ASUS’s first flash sale featuring the PadFone range with up to 70% off the devices starting from $199 onwards at ASUS Online Store at store.asus.com/sg. 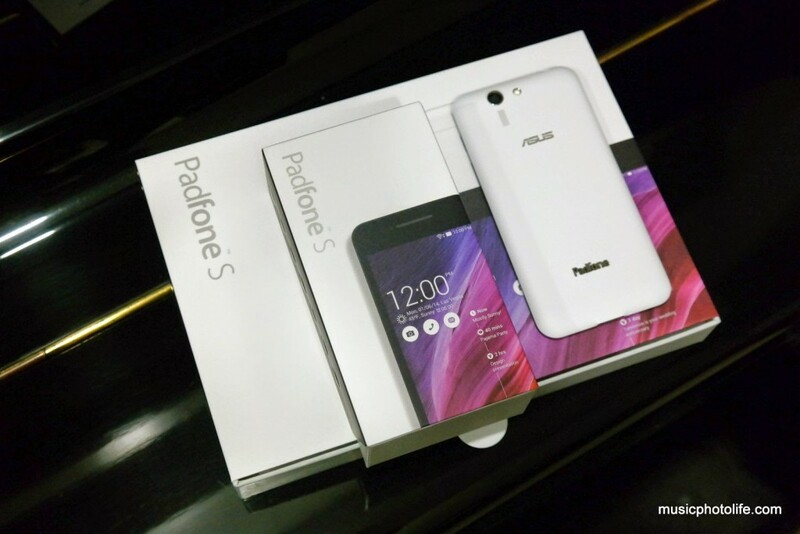 It will feature three different PadFone models, which are the PadFone mini (Usual SRP: S$399), the PadFone Infinity (Usual SRP: S$599) and the PadFone S (Usual SRP: S$449 for phone only and S$598 with station). Every purchase of the PadFone S will receive a complimentary wireless charger (Usual SRP: S$29). Among the items, the PadFone S phone and tablet bundle appears to be the best value. Imagine at only S$498, you are getting a phone running on premium-spec Qualcomm Snapdragon 801 2.3GHz, a tablet dock, a wireless charger. Don’t miss it again this Tuesday, 17 Feb. I have 2 videos to share, both produced by popular local YouTubers, Night Owl Cinematics (NOC) and Wah!Banana. They have been producing hilarious content for years. This week, both their content revolves around the different behaviour from people on Internet and in real life. These people leaves nasty comments online and sow discord, behaviours which they usually would not do in real life, but was emboldened just because they are hidden behind a veil of anonymity. Since the dawn of human civilization, bullies always exist, but they could only affect people physically around them. Today, with Internet, they can easily wreck disharmony to anyone. A simple act of posting some nasty words gives them emotional pleasure but causes . As much as I dislike these behaviour, I truly believe that there is NOTHING we can do to beat their argument. No point spending hours crafting responses to prove them wrong, no response however smart will make them lose. There is just one thing we all can do: IGNORE THEM. As long as the buck stops at their comment, they can’t carry on. Do not reply to them, do not try to agree with them, do not add oil to fire. Trolls will move on to other victims when they don’t get the kick out of this one. While tracking my site statistics, I found a few dubious backlinks. Upon checks, I was appalled to find that these sites grab my blog posts in their entirety and repost on their site. So far I have found 2 of such sites. I Googled to see what I could do with them. Sadly, I could do nothing since my articles are public. Nevertheless, I have decided to insert a postscript at the end of each post that this article is written by me and to include my website link. Hopefully if the leeches use automatic feeds like RSS, the postscript will appear and inform readers of the original source. The Internet is still very much a wild west. There may be laws in place, but enforcing them depending on the type of problem could take a great deal of effort and influence. Any content posted online – photos, music, video, stories – can be easily duplicated and used for any purpose. There has been many cases of bloggers plagiarising content to make it theirs and gaining traffic. Some also use stolen content as their own for commercial benefits. The irony is that the more popular you get, the easier you get caught. Everyone has their agenda in conducting online engagement, so again there is no point bringing out morals and stuff to deal with these situations. The best way to deal with them is to use the same engagement mode that you are good with. And for that, I mean, to blog about it, to shame these fake sites and let the public be the judge. For now, I decided not to name and shame the websites that steal my content because I have determined that their sites have very little traffic. These blog owners might be collecting articles for their personal use, but I’ll be keeping a watch on them. 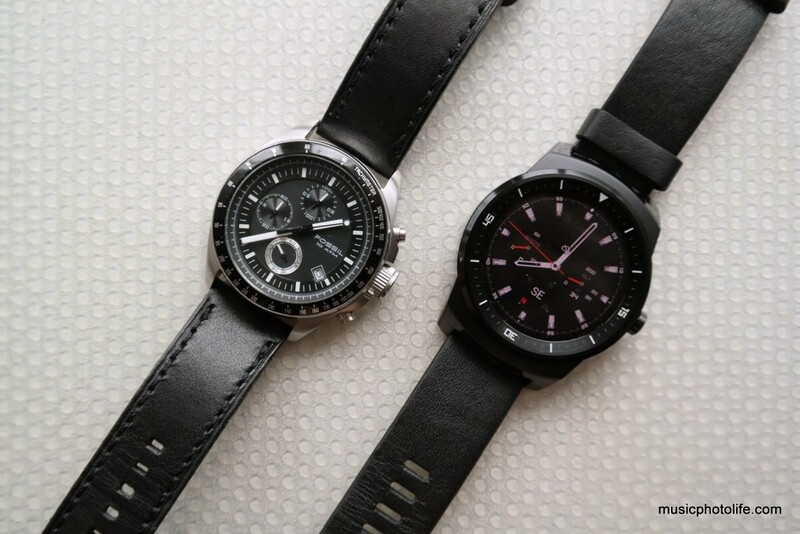 I was almost bent on getting a smartwatch, and the round-face LG G Watch R seemed to be the best choice (not the Moto 360 because no warranty). When I finally got a review unit to try it out, it turned out to be a non-event. No thanks to Android Wear OS, these smartwatches are not as functionable as I have hoped for. The one reason I want a smartwatch is to receive notifications of my smartphone, but already my current cheap ZGPax S28 is doing a fine job, albeit crappy UI. Other functions may be nice to have, but still I would love to get more functionality, which Android Wear does not offer. Yet, the Watch R could well be the best smartwatch to wear now, not because of the functionality, but because it looks the most watch-like. Even if you don’t use the smartwatch function that often, at least it looks like a watch for everyday normal wear. In contrast, getting a gadget-looking watch like Sony SmartWatch 3 might take more convincing to wear if the “smart” part is lacking from the watch device. Thanks for reading my weekly digest. Catch you again next week!